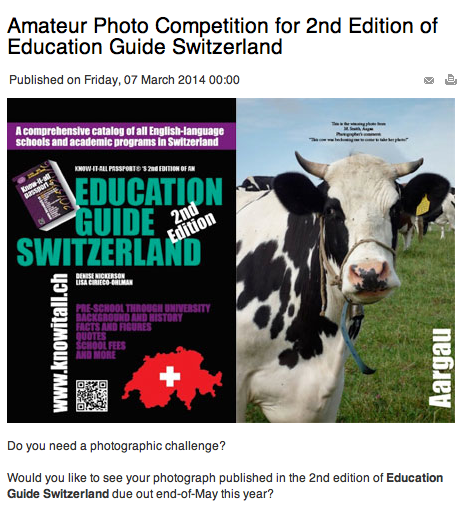 We received an email from the organizers of Education Guide Switzerland that there is an on-going photo competition. Well, the many mysterious and abysses of watchmaking should have a chance at the competition. So, watchmaking students in Switzerland, take up your cameras and fire away ! !